Excellent Service! We would welcome the opportunity to recommend the Downtown Loft Connection to anyone interested in purchasing a unit in the downtown area. This organization is the expert in the area. Rafael M. and Sean M.
Welcome to DLXco.com. This site was designed and created by Anh to assist his clients in navigating downtown LA's loft and condo market. Anh Tran started his real estate career at Keller Williams Beverly Hills where he earned the rookie of the year award in his first year. After successfully working several markets along the Westside, and Beverly/Grove, Anh was drawn to the rich history and architecture of Downtown and now resides in Historic Core where he operates DLXco. 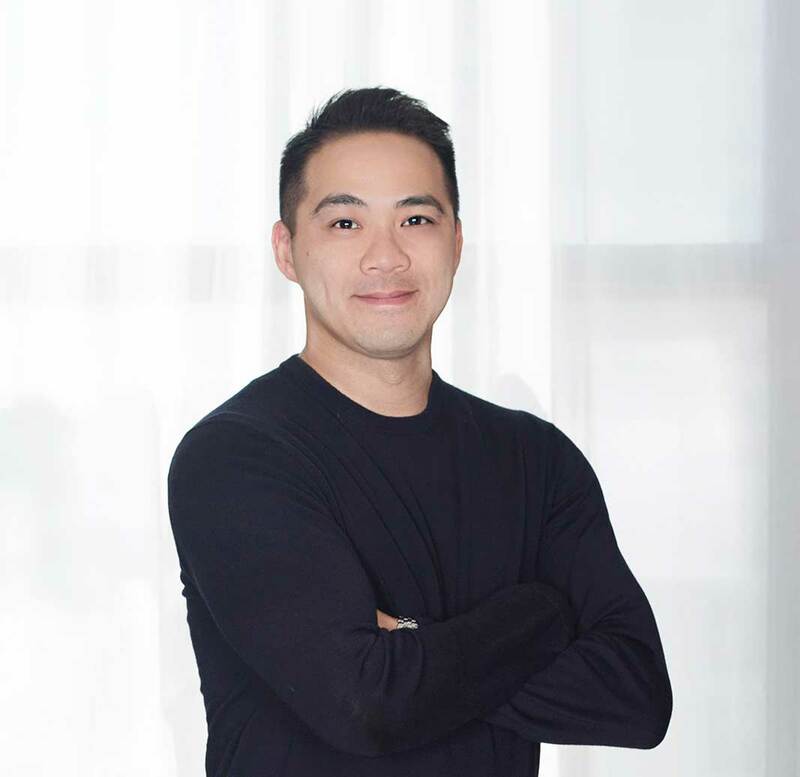 Prior to DLXco, Anh worked as a software engineer, architecting business solutions for a wide array of industries including, clinical trials, patient care, health and fitness, and wafer chip manufacturing. Anh continues to embrace his inner "nerd" and has fruitfully combined his understanding of business and complex real estate transactions. He brings to real estate the early journeys and adventures of his life, his marketing, computer and internet skills, positive energy, and his gift of working closely in a one-on-one setting with motivated people. Today, Anh runs DLXco.com under the auspices of Keller Williams Realty Larchmont and is ranked as a top performing agent. Please feel free to contact Anh for guidance on buying, selling, and or leasing.